Rubie Irene (Kinton) Yoh, age 93, went to be with her Lord on Sunday, January 28, 2018. A native of Ohio, she was born March 26, 1924, in Fulton County, Ohio to Jesse E. and Wilma Kinton. 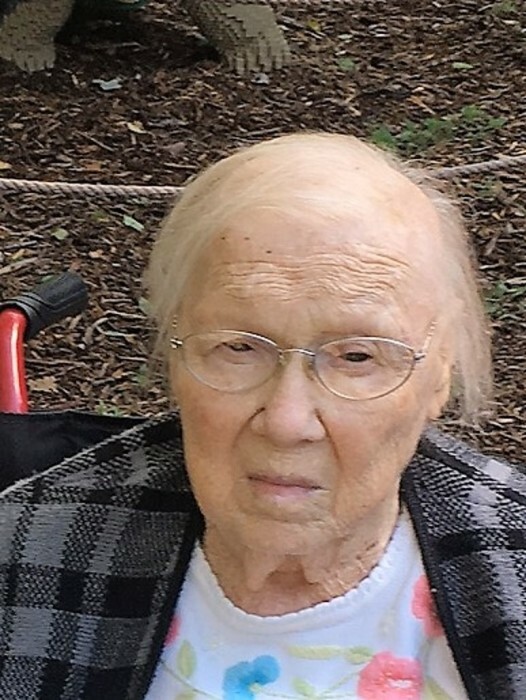 She spent most of her life in Ohio but also lived for several years in Apache Junction, Arizona and for the last three years in Newport News, VA. Rubie was a positive individual and an avid player of rummy, euchre, dominoes and bingo. She enjoyed attending Chestnut Memorial United Methodist Church and its many functions. She was preceded in death by her late husband Bruce Yoh and daughter Marie DeCamp. Rubie is survived by a daughter Mary Lou Lenhart of Casper, WY, and sons Raymond (Jeanette) of Newport News, VA, Edward of Tullahoma, TN, and Roger (Judy) of Lima, OH, 10 Grandchildren, and 18 Great Grandchildren. The family would like to pass along their appreciation and many thanks for the care she received from PACE and Tami at Home Helpers. Visitation will be at 11 a.m. on Tuesday, Feb. 6 2018 followed by services at 1 p.m. with Rev. Kurt Tomlinson officiating at Brickner Funeral Home, Van Wert, Ohio. Burial will followat Woodland Cemetery, Van Wert, Ohio.